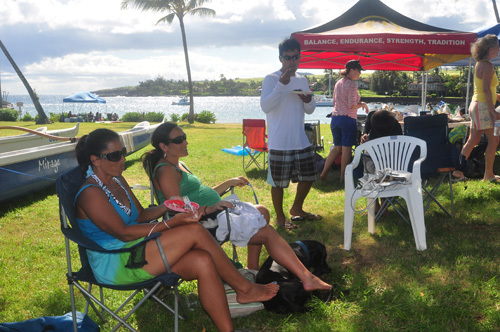 You don’t want to miss a Kukui’ula Outrigger Club BBQ party. 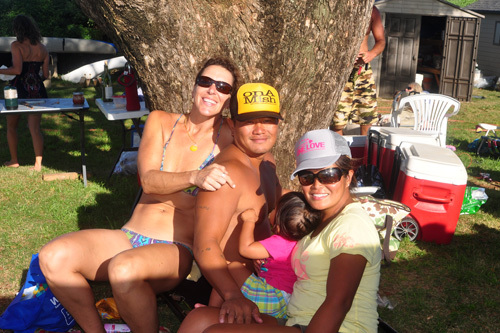 If you are considering taking up paddling, this is your chance to come out and meet us. 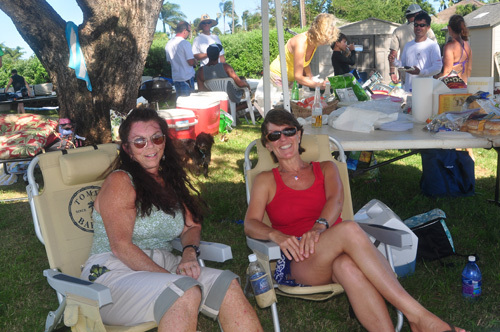 To see the kind of fun we have, see the photos at the end of this article from our July 4th BBQ. 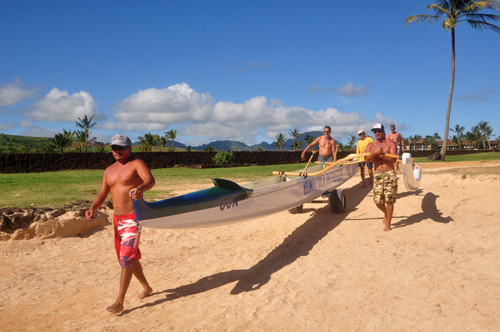 Kukuiula Outrigger Canoe Club is starting up the 2012 season and recruiting new paddlers! All interested men and women, novice or experienced are welcome! 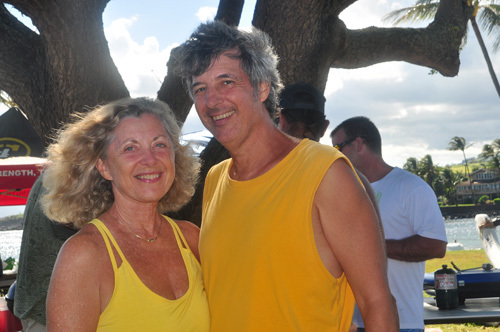 Can’t make it for the food and fun on Saturday? Be sure to check us out during the week! 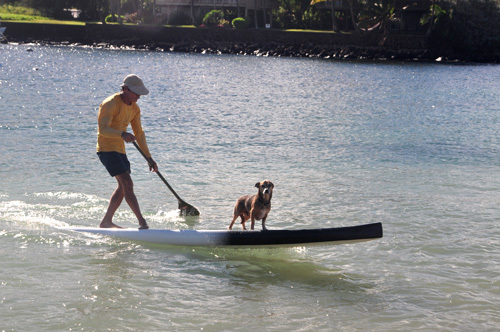 Come learn the art of Hawaiian outrigger canoe paddling, get out on the water, and get into great shape! or go to the club website for more information. 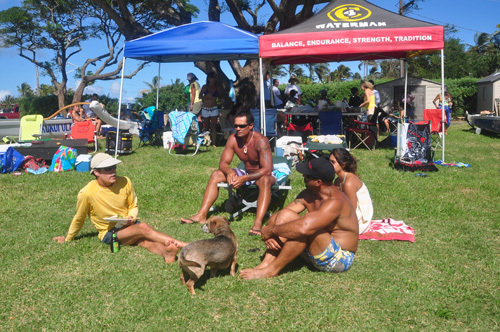 You must be a good ocean swimmer and have some athletic ability.